Can covers for dog food. 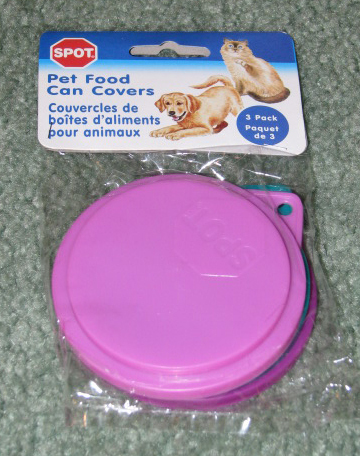 Pack of 3 pet food lids by spot. These work great for keeping your canned dog food moist and fresh.